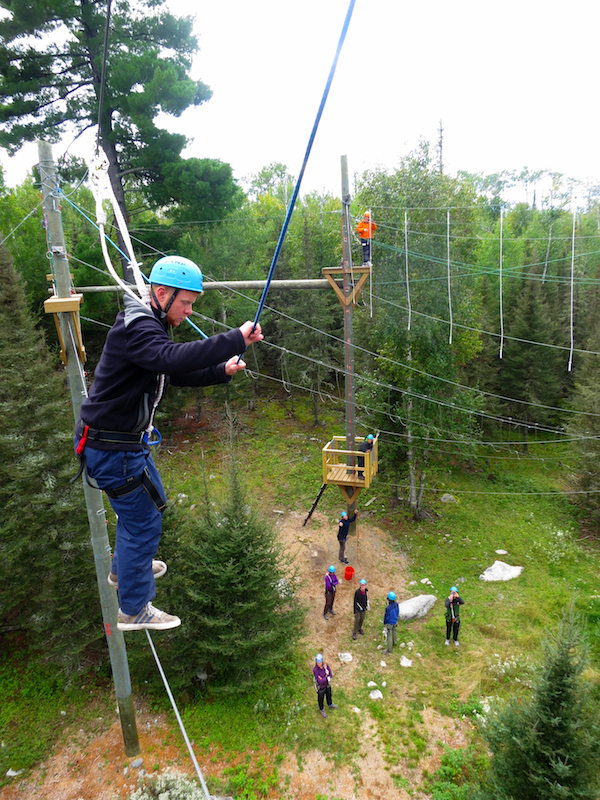 The Gap Experience at St. Norbert College: A unique blend of academics, service and adventure. Not every St. Norbert student starts college on campus. Certain bold ones each year spend their first semester in the Gap Experience – a full-credit exercise in exploration and discovery that most find life-changing. If you join their ranks, the Gap Experience will take you to some amazing places: the remote north shore of Lake Superior, for starters, and then the streets of Chicago. After that, the desert Southwest. And finally, the Latin American nation of Guatemala. The Gap Experience will also take you to some amazing places within yourself, as you learn more about who you really are, what you’re capable of achieving, and how you fit into a complex world. You’ll be immersed in an exhilarating blend of academics, service work, travel, challenge and adventure that you’ll never forget. Because the Gap Experience earns you full credit, when you return to campus for spring semester, you’ll be in the same place your classmates are, credit-wise. But in many other respects, you’ll be in a different place altogether. All Gap Experience costs (except travel) are included in your St. Norbert tuition, room and board. Scholarships, academic awards or financial aid you’ve received can be applied. Students participating in the program are responsible for their travel costs to the starting location, home and back on breaks, and to and from international locations. Once you are admitted to St. Norbert, you'll complete a separate online application for the Gap Experience. A maximum of 20 students are admitted to the program each year. 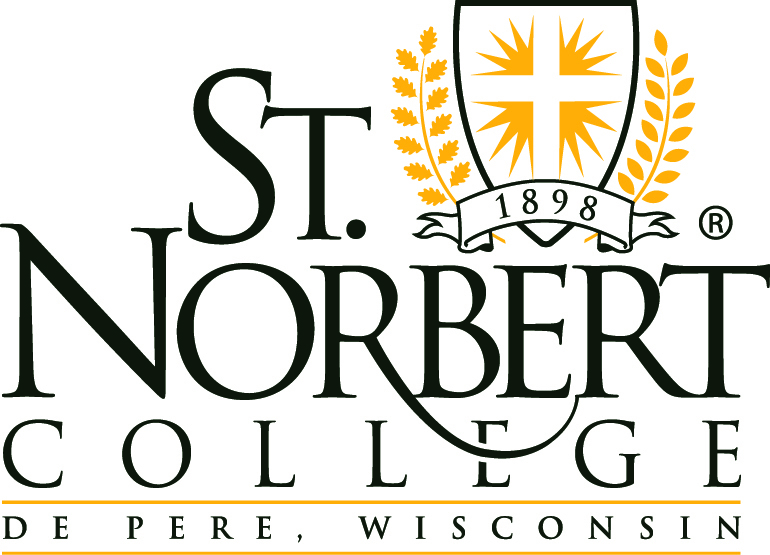 You will earn full college credit, and these credits will satisfy core curriculum requirements at St. Norbert College. Nationally ranked for everything from academics to food, lauded for its service programs and commended for its value, St. Norbert College has offered its students an exceptional educational experience since its founding in 1898. The campus, nestled on the banks of the Fox River, is one of the most beautiful in the Midwest. Alongside historic buildings stand state-of-the-art facilities including a stadium, a dining commons, a technology-rich library, a fitness & sports complex, and a $45 million science center that also houses the Medical College of Wisconsin’s Green Bay campus – all built within the last decade. Academics are exceptional, with 30 majors, 40 areas of study, a 13-to-1 student-faculty ratio and professors fully engaged in the classroom. Research opportunities abound in a variety of fields. 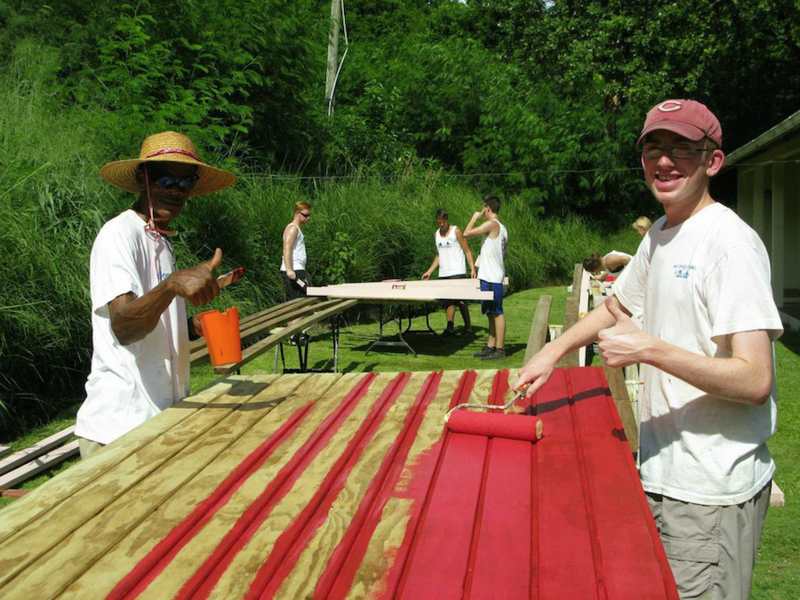 Students can participate in 80+ student organizations and 22 varsity sports, as well as a vast array of service-learning opportunities that have earned the college recognition from the John Templeton Foundation. Roughly 30 percent of students participate in study abroad in any of 29 countries. Throughout my gap year experience, I learned the importance of having awareness of yourself and the world around you. 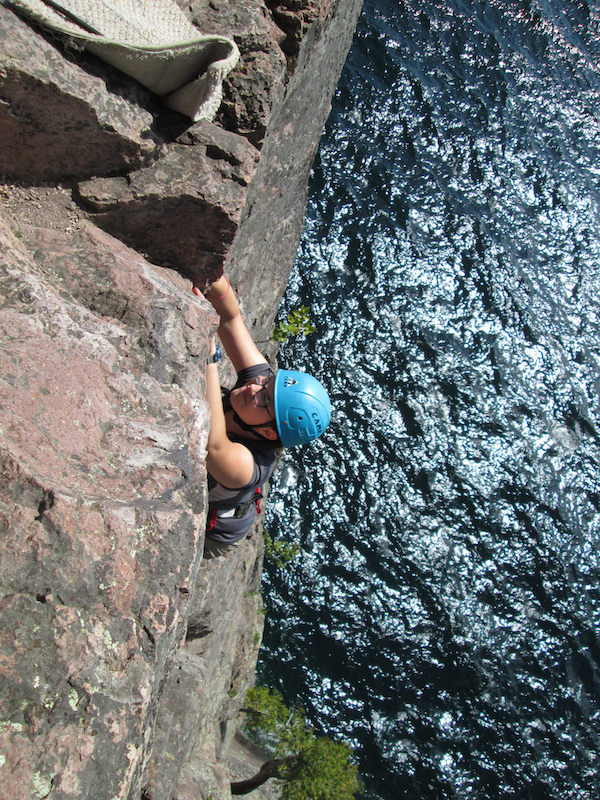 Sometimes we get so absorbed in the craziness of our everyday lives that we forget to stop and admire the beauty surrounding us – something I experienced while backpacking in Northern Minnesota, sea kayaking in Lake Superior and rafting on the Upper San Juan River in Utah. Also, it is easy to feel disconnected from issues such as poverty and homelessness if it is not something we see everyday. Spending a week at the Brother David Drast Center in Chicago helped me see those issues in real life instead of just reading about them, which made me realize how real social injustice and urban poverty are, not just a problem far away. I learned so much during my gap semester! 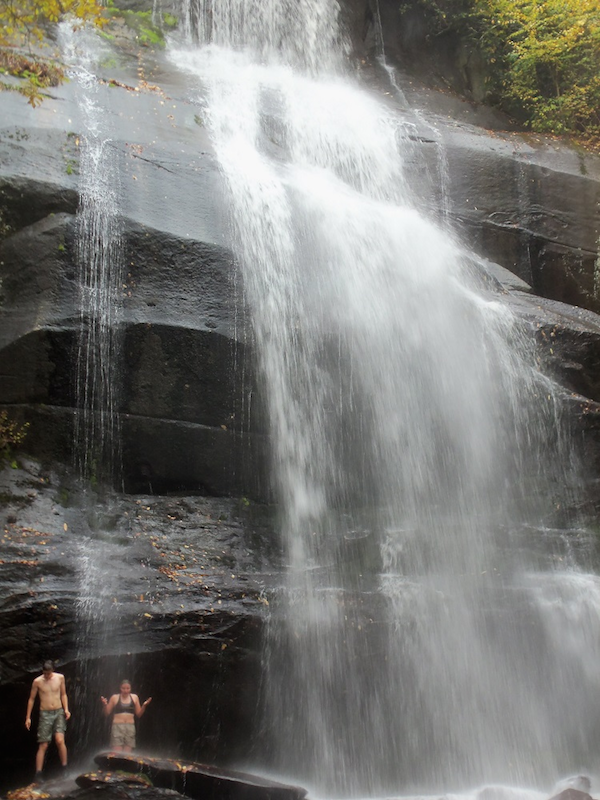 I learned how to be an effective leader and about small-group dynamics in a wilderness leadership course. We also learned practical skills like how to tie various knots and how to navigate using a map and compass. As we traveled around the United States, we worked through an English class focused on American myths that define our culture – we read, held academic group discussions, and wrote and uploaded essays to be graded by our professor back at St. Norbert. In St. Lucia, we learned about colonialism and its effect on the Caribbean region. My time in Chicago learning about urban poverty was the most memorable experience. It was so emotionally wrenching and although I knew about the serious problems connected to urban poverty, I had never seen them firsthand. The experiences I had during my gap semester will stay with me forever. I’m now more educated about world issues and more motivated to do my part to make the world a better place. My personal philosophies and ideals will be forever influenced by my time in the inaugural St. Norbert Gap Program. I would certainly recommend a gap year to anyone who feels they aren’t quite ready to go right to college or anyone who doesn’t think they know themselves well enough. My gap experience really helped me mature, and more importantly, it has helped me figure out who I am and given me an idea of what I want to make of my life. Want More Information about The Gap Experience at St. Norbert College: A unique blend of academics, service and adventure.? Your request will be sent directly to St. Norbert College. By submitting this form I confirm that I am at least 13 years of age and give my consent to be contacted by St. Norbert College by email as well as by phone and/or mail (if provided).